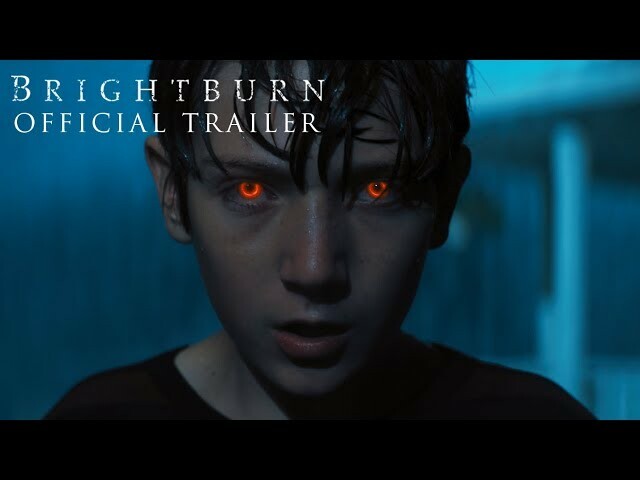 Brightburn (film, 2019). An American superhero horror film by Sony Pictures Releasing. Directed by David Yarovesky. Official Trailer. Brightburn is an American superhero horror film directed by David Yarovesky. 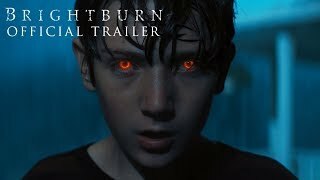 BRIGHTBURN - Official Trailer #2. 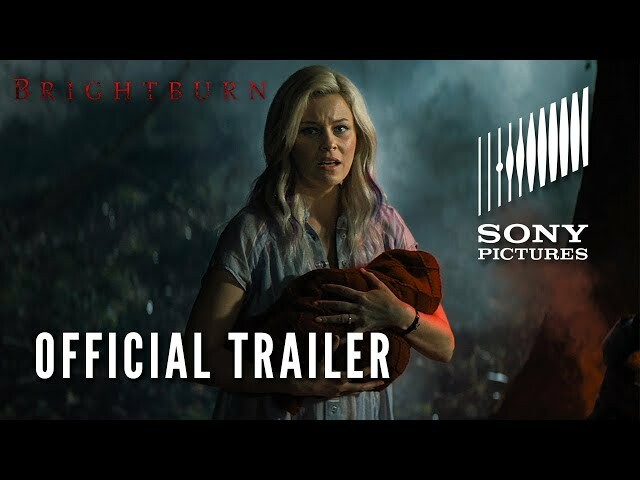 The film Brightburn was scheduled to be released by Sony Pictures Releasing on May 24, 2019 (United States).